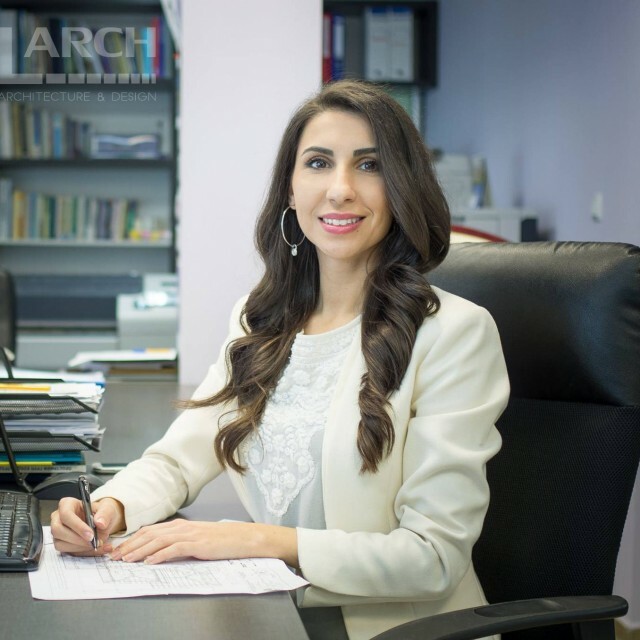 L-Arch is a company based in Sofia, Bulgaria and our team of young experts in different areas is always ready to get the job done. Our main goal is to offer our services to international clients from all over the world. That’s why, over the last few years, we have successfully completed many different projects for customers located in different countries across Europe, Australia, North America, South America and Asia. Our team of architects has gained a lot of experience in different architectural and design services, using a wide variety of architectural programs like for example: AutoDesk AutoCAD, Graphisoft ArchiCAD, Google SketchUp, Artlantis Rendering Studio, V-Ray, Adobe Photoshop and other communication programs. In order to get a better understanding about the services that we can offer, please feel free to visit our “Services” page! Our team will always work close to you and will keep you posted throughout the whole life cycle of your project. We are going to deliver every project on time and up to the agreed budget in order to meet the expectations of every client for every single project. You can also expect to receive professional attitude, very high responsiveness and the highest possible quality every time when we are working together. I’m a licensed Architect and Designer and also founder of L-Arch Architecture and Design Studio. 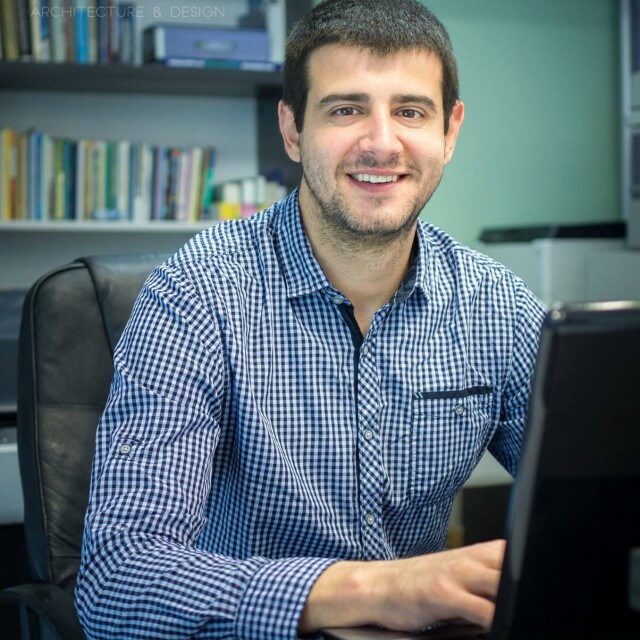 After successfully graduating my Master degree of Architecture at Varna Free University "Chernorizets Hrabar", I have worked in different Architectural Studios in Bulgaria as an architect and I have gained a lot of experience and confidence. Over the last few years I have worked as a freelancer and I have done a lot of various projects all over the world, such as residential buildings, single family houses, commercial buildings, landscape designs and interior designs. In order to achieve great final results I always make sure that every part of the projects is done accurate and on time. You can always rely on my professionalism and experience, but you can also be sure that your opinion is very important and I will always keep it in mind and try to improve it! I’m an Architect and Designer at L-Arch Architecture and Design Studio. I have recently graduated my master degree of Architecture at University of Architecture, Civil Engineering and Geodesy in Sofia, Bulgaria. During my education period I’ve been working as an Intern in 2 different Architectural studios here in Bulgaria and I have gained a lot of experience. After my graduation I started working at L-Arch and now I’m part of this great team. Since then I’ve taken participation in many different projects such as residential buildings, single family houses, interior designs, etc. You can always expect that I will give my best in order to complete every project on time and to provide you the highest quality of work. I’m an economist with bachelor degree in International Economic Relationships and master degree in Financial and Bank Management and Marketing. In 2013, I graduated with a second master degree – Master of Business Administration at International University College, part of Cardiff Metropolitan University, UK. After graduating I have worked as a Project Manager for more than 2 years at “Lightspeed GMI LLC”. During this time I have worked with one of the biggest companies in the world, like Coca-Cola, Samsung, General Motors, Hewlett-Packard, etc. During the course of my contract, I have gained a vast experience in communication with different clients across the world, in project management, in scheduling and delivering projects on time and keeping on track every single detail of every project. At L-arch I’m working with clients in order to ensure that every single project is managed in the same way and with the same high standards. If you need something, you can always contact me – I will be there for you! Great work! I would not recommend more! I have been working with many people so far and I think that the team of L-Arch has been the most helpful one with really good work. A lot of patience, great communication and really helped us with our deadlines! Outstanding results! My expectations were exceeded. Great professionals and easy to work with! They knew exactly what I needed and I highly recommend them!